Four new online platforms aimed at promoting trade and improving the ease of doing business have been launched, giving a boost to the Caribbean Community (CARICOM) development of a Single Market and Economy. 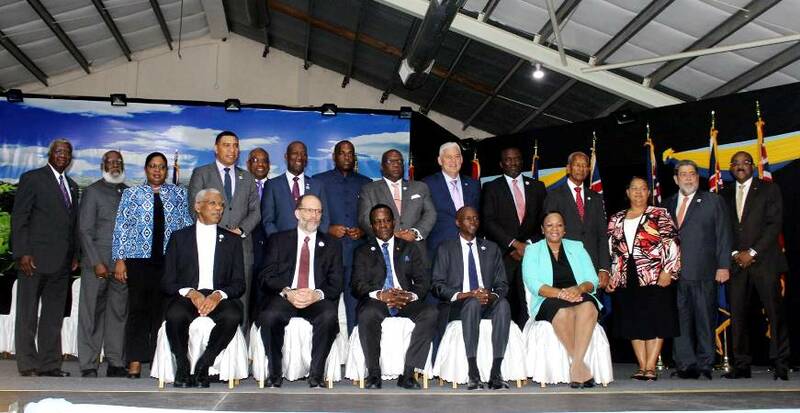 The platforms are the CARICOM Online Companies Registries; Labour Market Information System; Community Public Procurement Notice Board; and the CARREX Platform and Online Public Portal. The EU’s Dr Stephen Boyce, in remarks at the launch, said “A few years ago, the in-flight magazine on LIAT was rebranded as LIME. This was just a few weeks before a telecommunications giant in the region acquired a similar moniker. The result was a further rebranding to Zing to avoid any conclusion. A regional register would have avoided this,” he noted. With the Labour Market Information Systems, they say there is a need for a central repository for data on the labour markets in participating CARICOM Member States, which will allow for better matching of skills with available positions at the regional level, which will facilitate movement of skills in the region and better management of labour migration within the Single Market and Economy (CSME). The Community Public Procurement Notice Board should help both the private sector and governments by facilitating the exchange of information on procurement opportunities and contract awards. 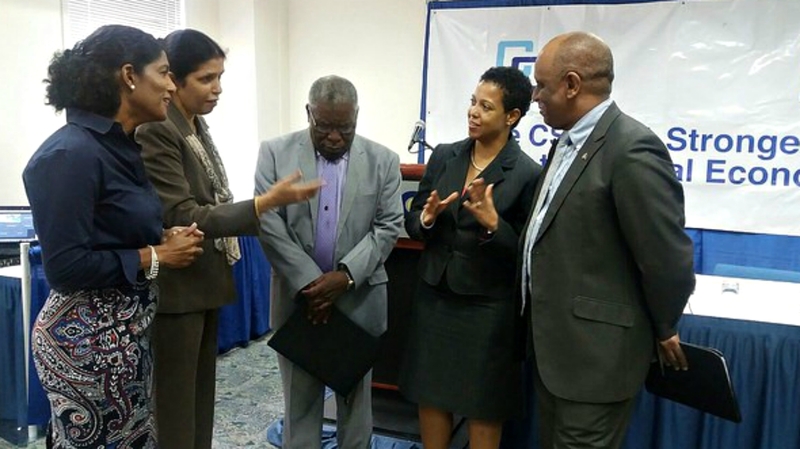 The CARICOM Rapid Alert System for Dangerous (non-food) Consumer Goods (CARREX) Platform and Online Public Portal should help business-customer relations by serving as a source of public information on dangerous non-food consumer goods that pose serious risks to the health and safety of consumers. 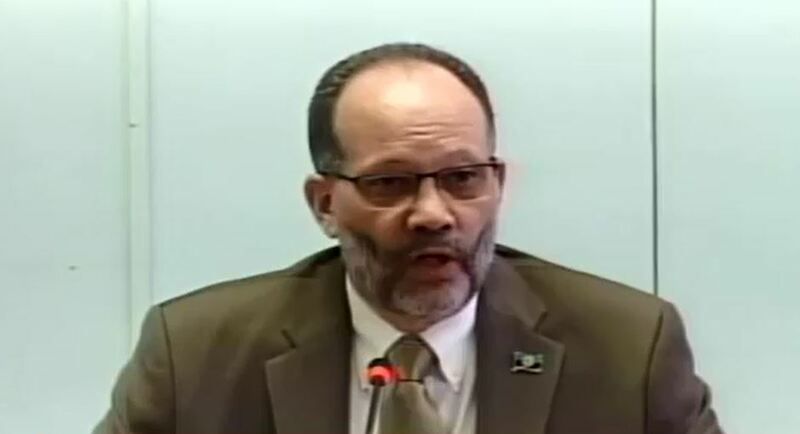 Barbados Ambassador to CARICOM, Robert “Bobby” Morris, speaking on behalf of the country’s Foreign Minister, stressed the importance of the CSME to regional development. “The realisation of the CSME is seen as a major item in the advancement of the Caribbean and in recent times the COTED (CARICOM Council for Trade and Economic Development) and the Conference (of CARICOM Heads of Government) have had the CSME and Freedom of Movement, in particular, under intense scrutiny in attempts to realise the full benefits of integration for the masses of our people,” he said.